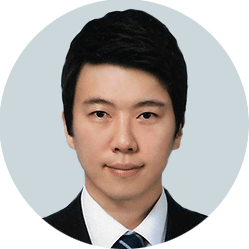 Tae-jun is a Hong Kong-based container shipping reporter for Lloyd’s List, focusing on South Korea and Japan. Prior to joining Lloyd’s Lists worked at the Financial Times and its specialist publication in Hong Kong and Seoul, where he covered the banking and fund management industries in the Asia-Pacific. In the process of his coverage of institutional investors, pension funds, asset management companies and financial regulators, Tae-jun clinched the “Highly Commended Best New Comer” award in the 2015 State Street Institutional Press Awards Asia Pacific.